If you have not heard yet, you obviously have not visited any social media yet today. I regret to inform those social-media-less people that our beloved David Bowie has passed. An amazing man, visionary, musician, fashion icon, you name it, we loved everything about this man. After an 18 month bout with cancer, on January 10, 2016 he said farewell to this world peacefully surrounded by his loving family. If you have never danced or sang along with a David Bowie song, your life is surely incomplete. Although this blog is focused neither on music, death, fashion, or popular culture, I thought it necessary to dedicate this post to a life well lived. He left us with one last album as a parting gift to the world, Blackstar, and now I will leave you with the top ten bottles of wine of which you should drink as you cheers to the man that the world is mourning the death of and celebrating the life of simultaneously today: David Robert Jones. David Bowie was born David Robert Jones on the 8th of January 1947 in South London. This is where he fell in love with music and became inspired. Throughout the 1960’s he had many attempts to break into the music scene, and in 1969 “Space Oddity” hit the singles chart. It is certainly not an easy task to find a winery in London, but impossible it is not. 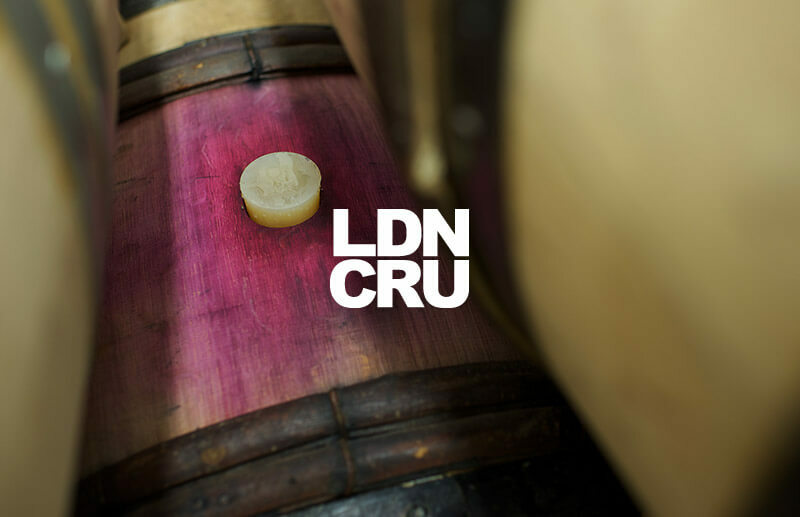 LDN CRU is central London’s first winery. 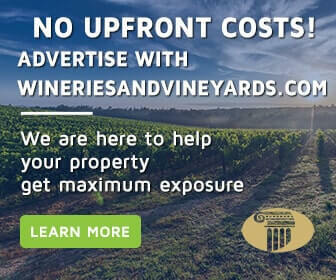 Of course, it’s quite difficult, if not impossible to grow a vineyard in London, so these winemakers source their grapes from only the finest European vineyards. Like Bowie, these fellows were inspired to create in London. They felt as though there were many talented individuals producing world class spirits and craft beers right here in the city, no reason why wine could not be added to the list. I know this is first on the list, but if you do not find yourself in England, Wales or Scotland, you may need to book a flight. Or save it for last as shipping will require a custom quote and a few days’ time. Talk about out of this world, this wine was created with this in mind: “The idea behind submerging it in wine was to give everybody the opportunity to touch something from space; the very history of the solar system, and feel it via a grand wine.” Says winemaker Ian Hutcheon. This Englishman traveled to Chile to get his hands on a meteorite that crashed into the Atacama Desert, and then let you have a taste of it. 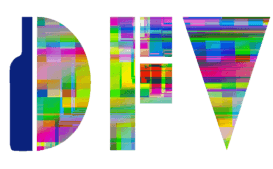 Inspired by David Bowie’s first hit, “Space Oddity” I figured it was only right you get a taste of one. 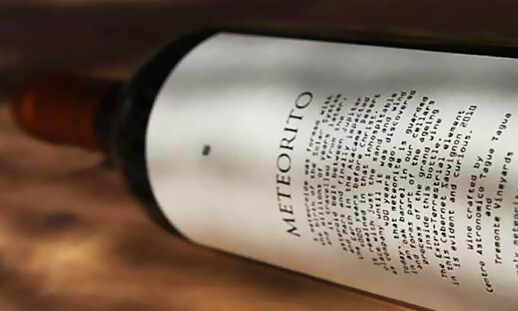 This wine spent 12 months aging in oak barrels with said meteorite, and earned 91 points on the Wine Buyer. If you are curious, this is the first I am hearing about this wine too, although I am quite interested in it. PS. They think the meteorite is 4.5 billion years old. 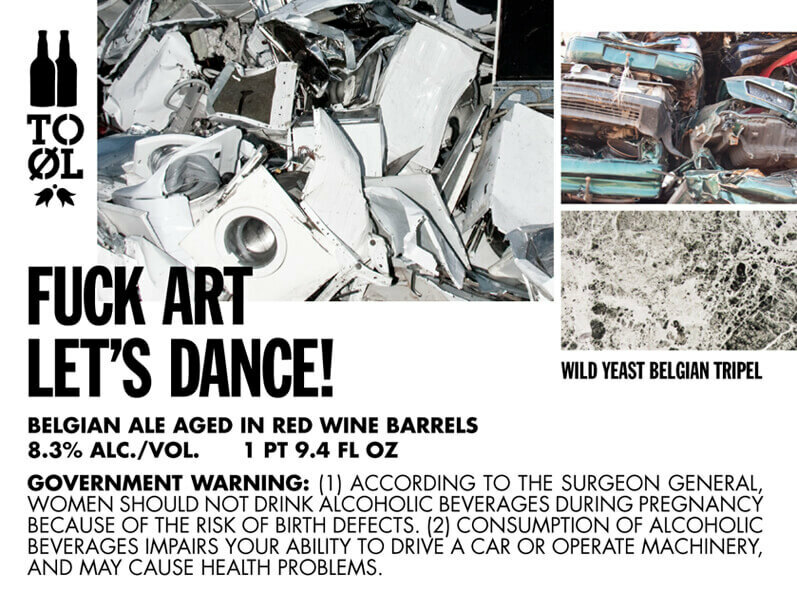 Why should you drink it? 1. He’s English. 2. It had a meteorite in it. 3. In honor of Mr. Bowie. For years upon years they looked for the place to become their vineyard, when they came upon this plot of earth, they felt as though it was gift, sprinkled with magic such as dust from the stars above. A place where everything grows magnificently. Thus, they named it Stardust. With the emergence of the 1970’s and glam rock came David Bowie’s alternate persona, based on the fictional rock star known as Ziggy Stardust. 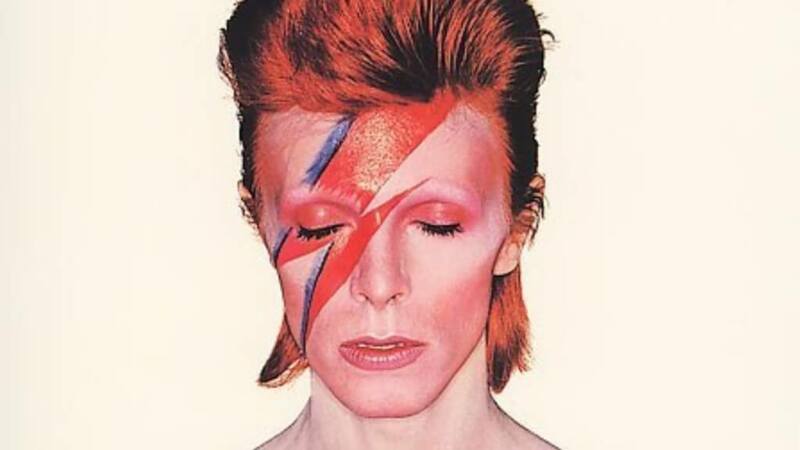 The album is the story of Ziggy, who is known for glam rock, sexual exploration and social commentary. The album peaked at No. 5 in the UK and 75 in the US on the Billboard Music Charts. This album is seen as one of the greatest albums of all time, number 35 according to Rolling Stone Magazine. So, drink now to the Stardust within us all. In 2004 Amity winemaker Jimi Brooks passed away unexpectedly. 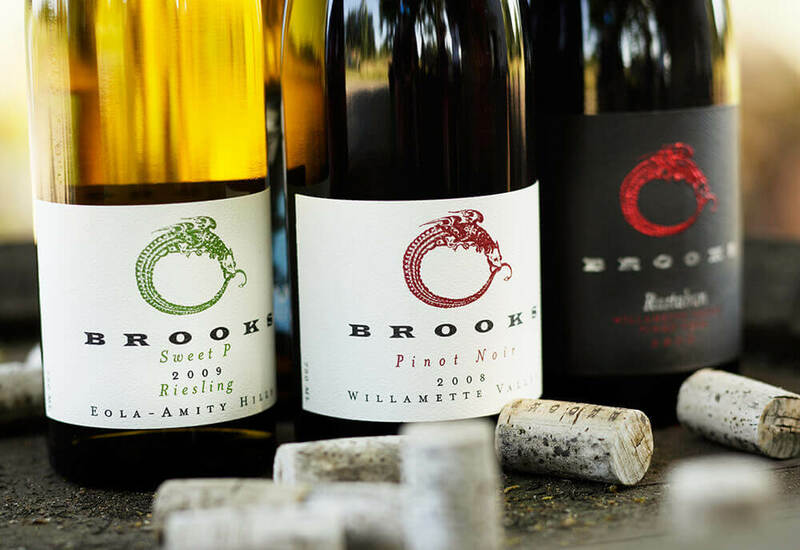 Brooks Winery was then passed down to his then 8 year old son, Pascal Brooks. From then on, he was used to cameras in his face, and quite possibly the youngest American winery owner ever. Still too young to legally drink wine in America, this gentleman’s odd 15 minutes of fame was highlighted in a 2014 documentary American Wine Story. This wine was chosen in honor or David Bowie’s 1975 success with his number one single “Fame” and the album “Young Americans”. 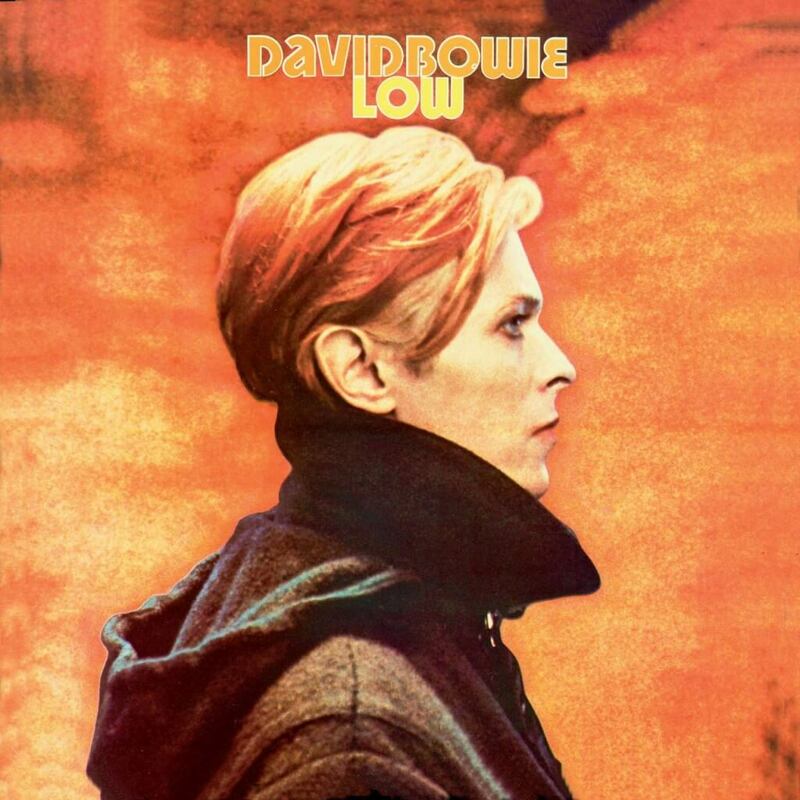 This song was inspired by a time when Bowie was living in New York City. He met John Lennon, and even had a one-day session together. This song was Bowie’s biggest hit in the US yet. 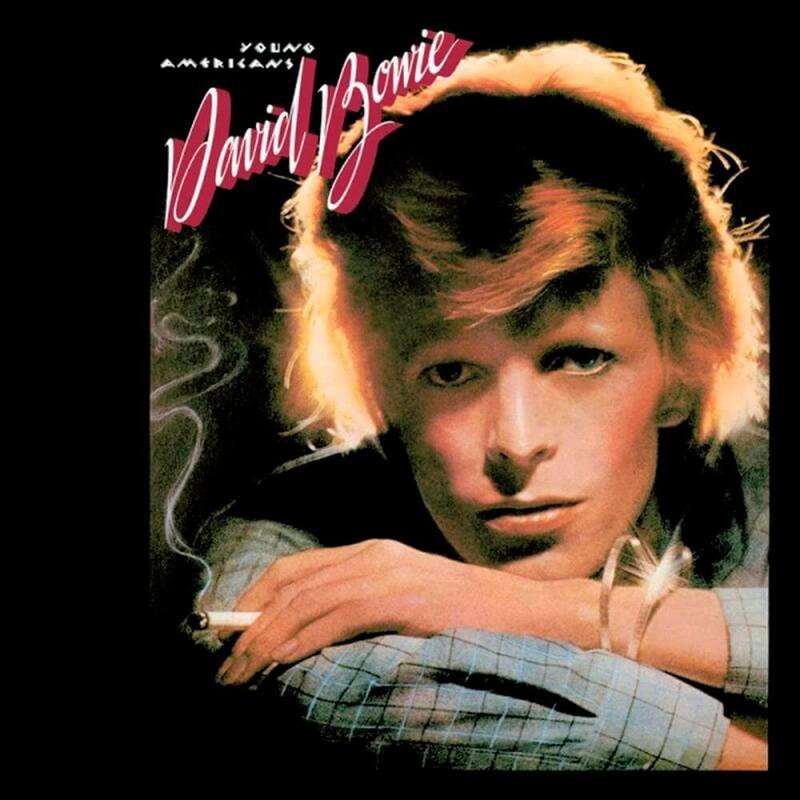 This was Bowie’s ninth recorded album at the age of 28. Papermoon comes from Danenberger Family Vineyards in New Berlin, Illinois. 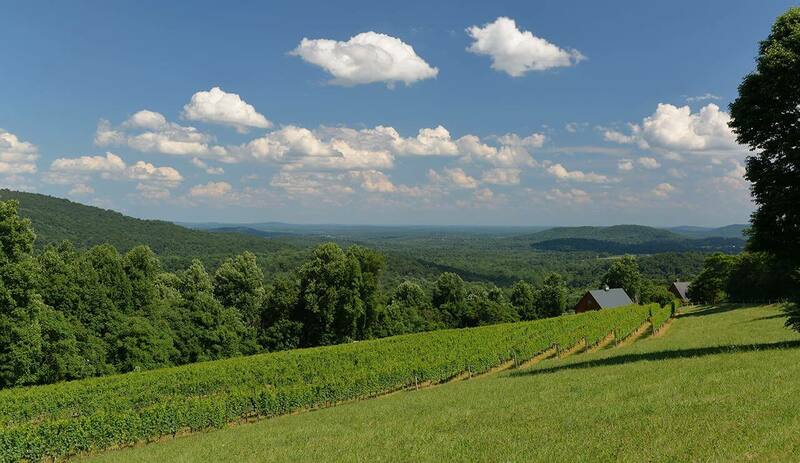 This winery describes itself as a boutique, rural destination with a modern twist. This particular wine is a medal winner and described as dry and soft. While you find your Low record, let this wine sit out and reach room temperature, then enjoy it, and the album, with some seafood and Gruyere. Crisp and savory pinot grigio, asking you to “rock it like a redhead”. This wine has been overwhelmingly enjoyed with 92% of people saying they would buy it again. I know, I know, it’s an Australian wine, which I personally cannot vouch for, but for the Heroes album, we can all make a sacrifice, right? And by now, you are 5 bottles deep, so who cares. 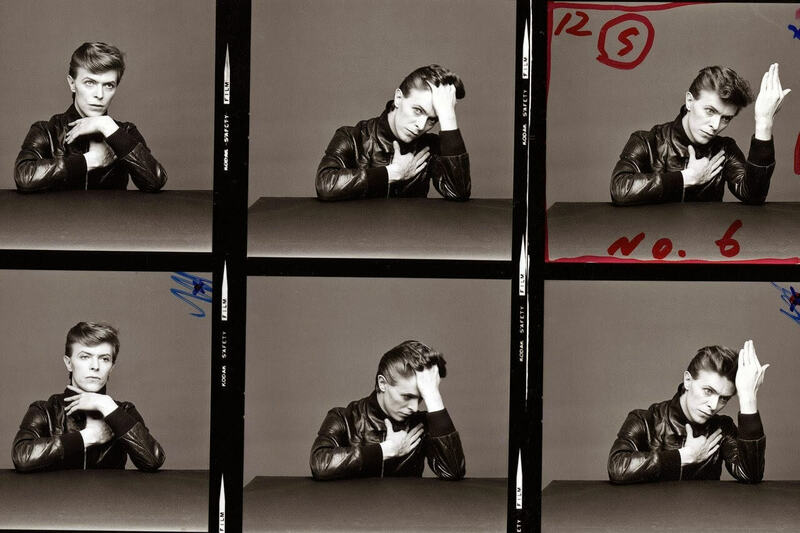 Heroes is the twelfth album released and the 2nd in the Berlin Trilogy. This album stayed consistent in the sound that came from Low¸ and of the three it was the only album that was actually recorded in Berlin. This album came at a time when tensions flew high from the Cold War, and Germany remained divided by the Berlin Wall. This album includes a range of dark and atmospheric sounds but is ultimately regarded as passionate and a positive artistic statement. This boutique winery is set in 25 acres of estate vineyards. This family owned operation represents 100 years of business on Niagra soil. Doug Whitty is the current president of the 13th Street Winery as well as Whitty Farms, representing the third generation. We find him interesting as he is described as a renaissance man, with a deep affinity for abstract art, local musical talent and Canadian cuisine. 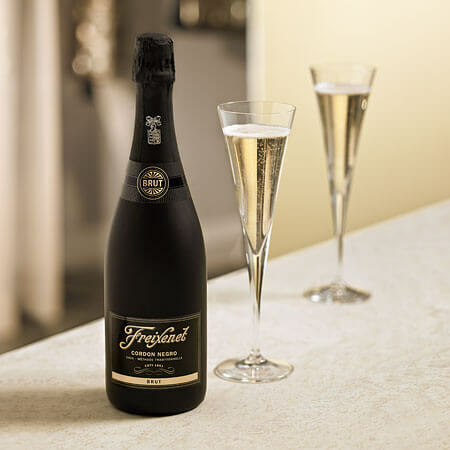 We thought this was the perfect bubbly to celebrate Bowie’s 13th album, Lodger. This album was slightly more accessible than the previous two. This album actually had no instrumentals and was more pop-oriented. By this last album the trilogy had reached it’s end, and one of the more important working relationships in the trilogy, with Brian Eno, had just about come to an end. Although commercially extremely successful, this album was widely underrated. English bubbly is definitely picking up a name for itself. I thought, with this in mind, it’s only fitting to feature one in honor of the David Bowie and Queen collaboration that emerged in 1981, which resulted in none other than “Under Pressure.” This song, has made it to Queen’s First Greatest Hits, Greatest Hits II, Classic Queen and Absolute Greatest as well as Best of Bowie. This song that will forever be known by everyone in history was the result of a jam session, one I wish I had a personal invitation to. 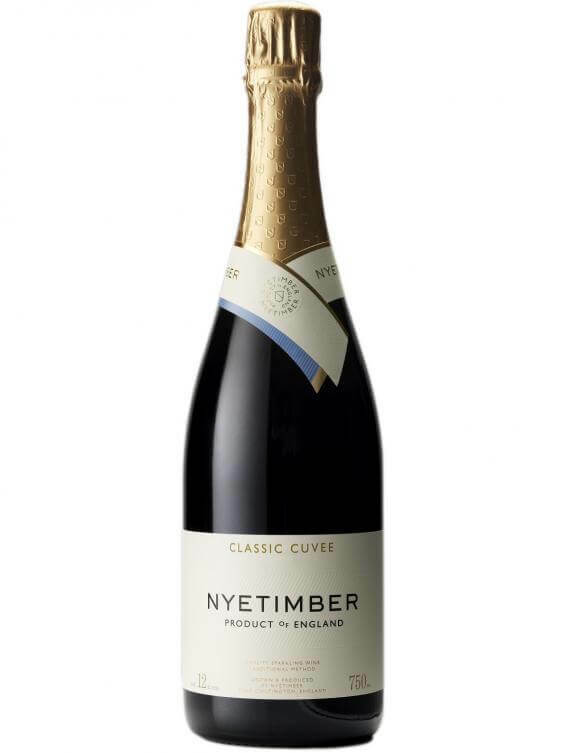 Anyhow, thus I present to you this English sparkling wine. A blend of chardonnay, pinot noir and pinot meunier and is the premier household name for English pop, just like Bowie and Queen, right? Don’t be mad. This is not a wine, however it bubbles and it’s alcoholic, and in honor of Let’s Dance, I challenge you to find a better drink. This Belgian Tripel was aged in Saint Emillion Grand Cru Oak Barrels (in other words, red wine barrel aged) and comes out with a sweet vanilla oakyness paired with fruit and flowers. 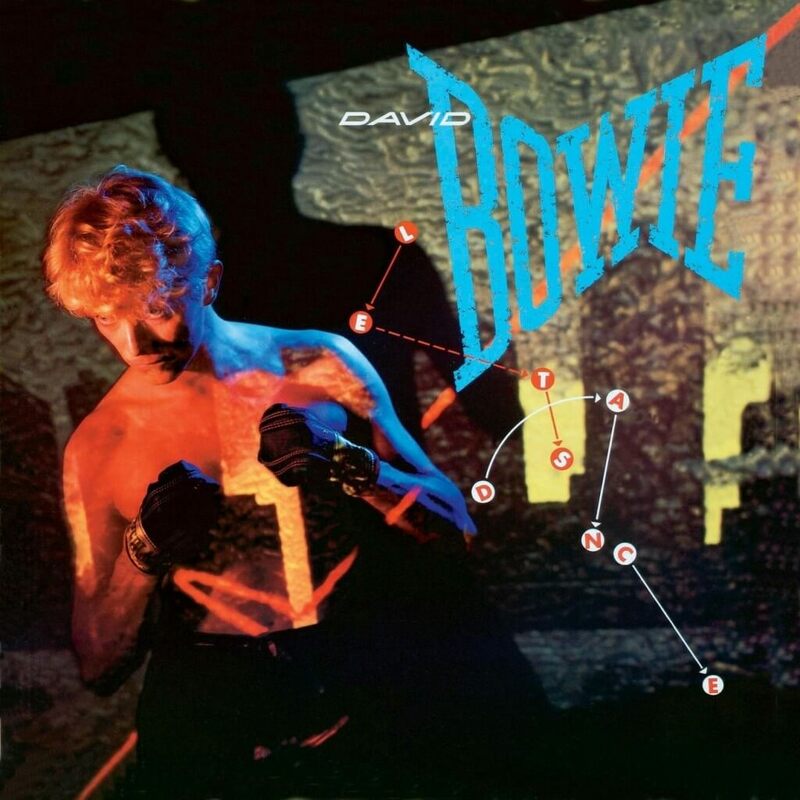 David Bowie released Let’s Dance in 1983 and was his 15th album. This album reached No. 1 in the UK, the US and other countries. From this he gained quite a large pop audience which he pandered too over the next few years, which he labeled hi “Phil Collins years”. In 1989 he formed a hard rock grunge band Tin Machine in an effort to reinvent himself artistically once again. The last of the wines to celebrate our famed hero who left us a parting gift like no other, a seven song album named Blackstar. I chose a Black Bottle Bubbly that is clean, crisp and well balanced, a nice mirror to Mr. Bowie’s long lived career. “Brilliant, versatile cava goes well with just about everything.” The same can be said for the variety of options to choose from throughout the span of David’s life. Blackstar (inside story from Rolling Stones) is distinct. It was not meant to blend in, it was not made to please any single person, except for maybe Bowie himself. It is described in the New Yorker as “prime Bowie is in its willingness to embrace nonsense.” This album is one to listen to for yourself. It’s available on Amazon, or iTunes. Wherever you end up getting your copy, give it the respect it deserves, and by all means, pop a cork while you are at it.